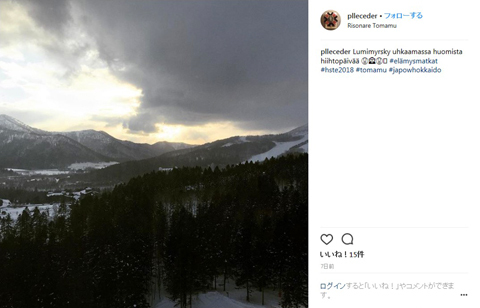 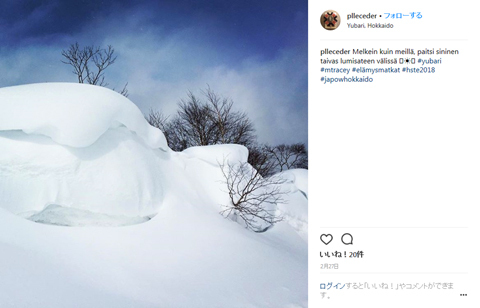 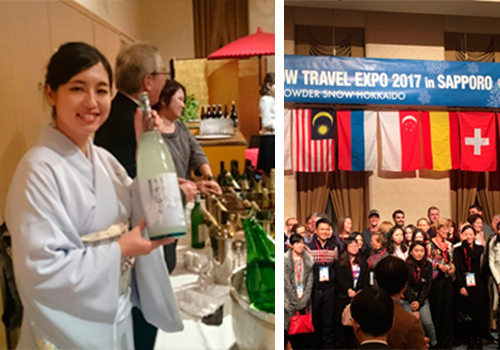 "Hokkaido Snow Travel Expo 2018 in Tomamu" will be held from February 24 to March 2, 2018. 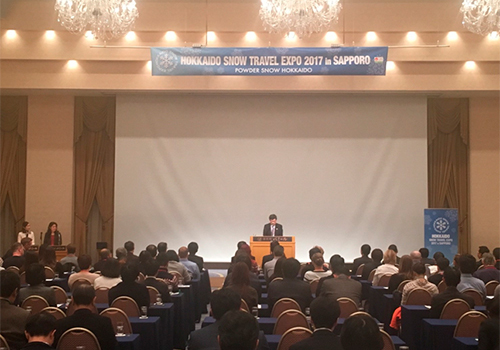 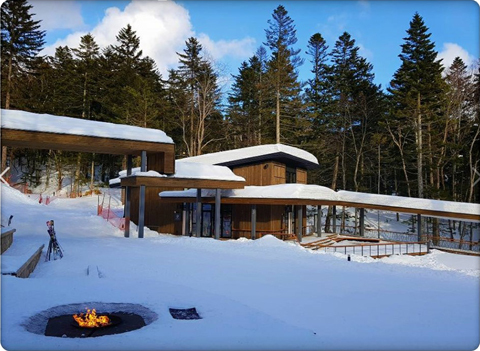 The Hokkaido Snow Travel Expo is the largest ski event in Hokkaido, promoting every aspects of Hokkaido's world-class snow resorts. 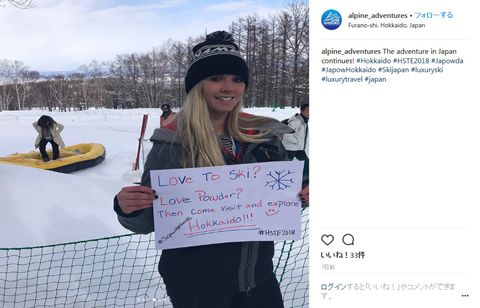 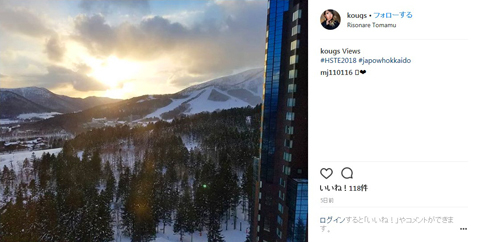 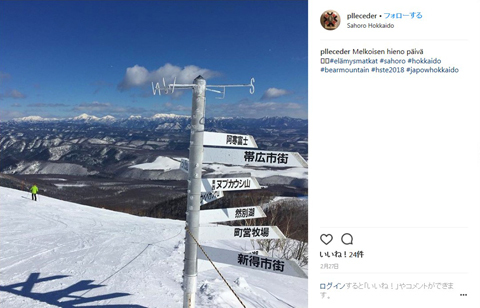 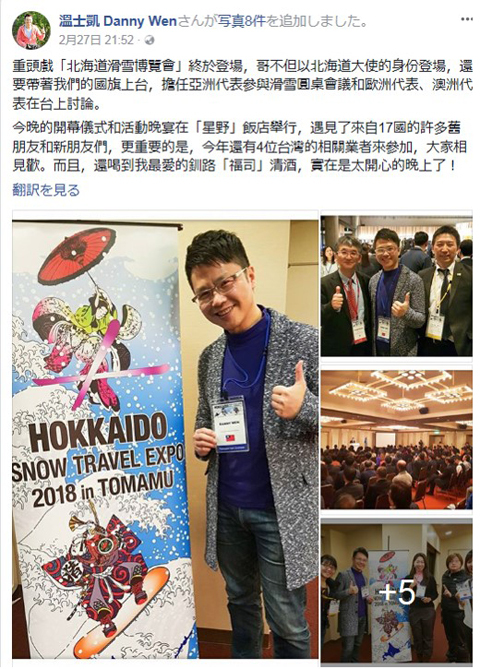 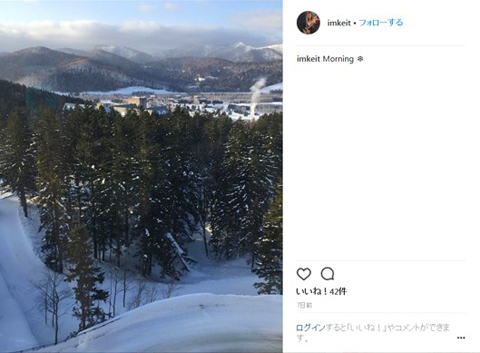 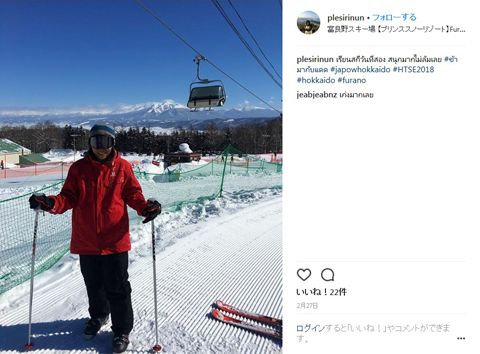 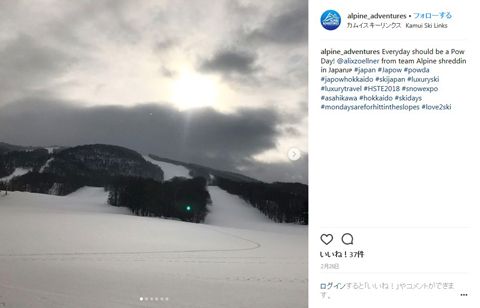 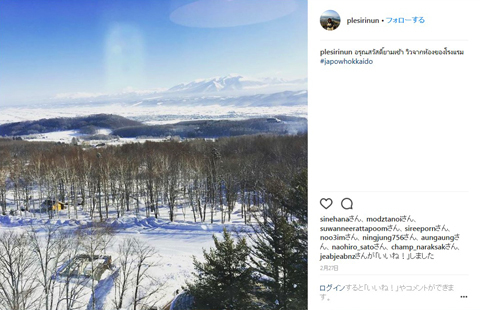 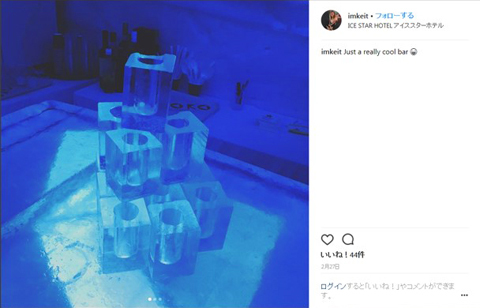 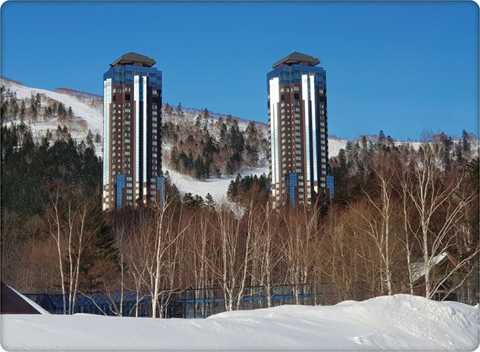 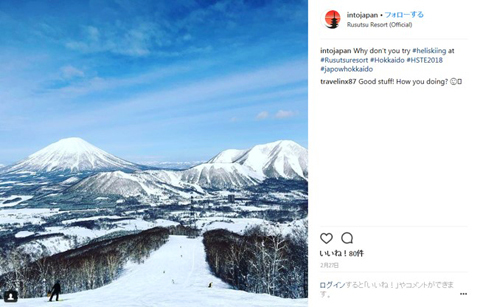 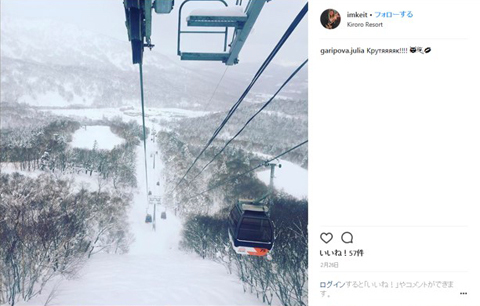 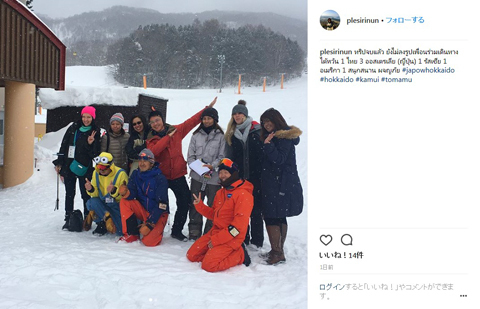 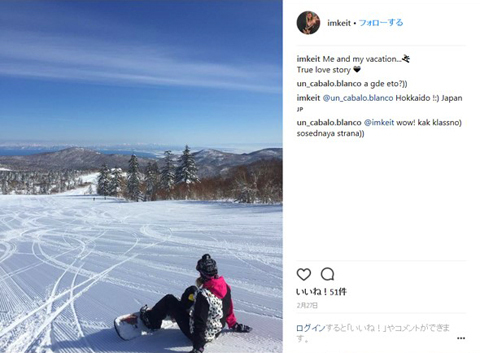 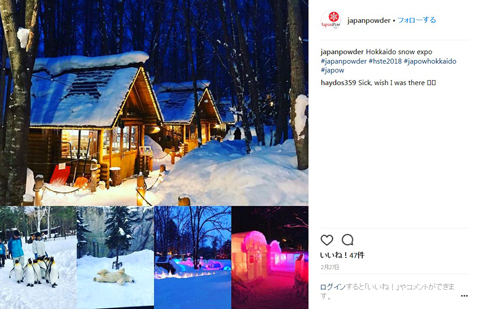 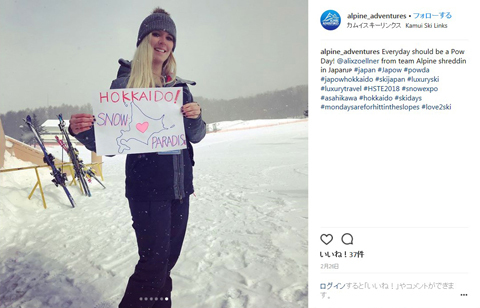 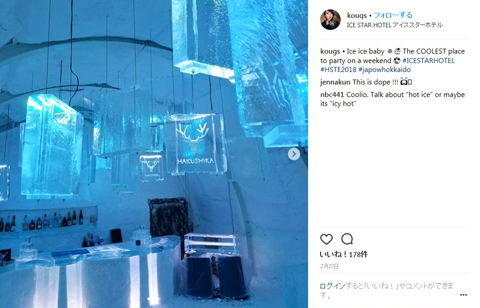 This is the 7th event which is organized by "Hokkaido Snow Travel Expo Executive Committee", mainly consists of Hokkaido Ski Promotion Council, local ski resorts and local municipals, and inviting experts of overseas travel industries to experience winter resort life of Hokkaido. 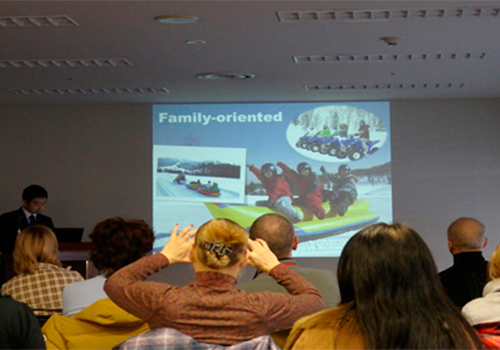 Guarantee for unforgettable experiences to help creating more attractive tour packages! 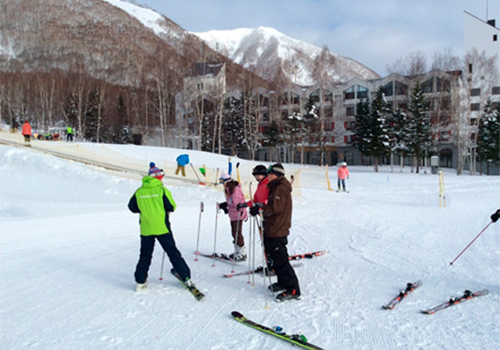 ※Rental clothes and equipment are available for free of charge. 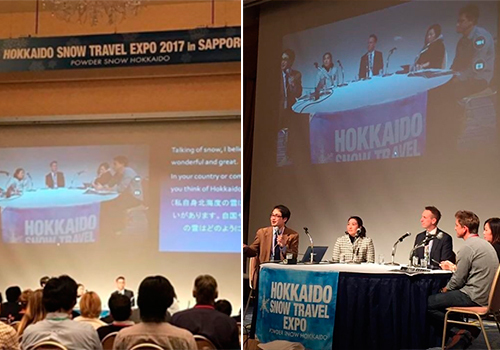 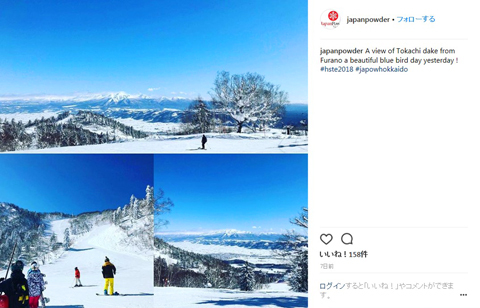 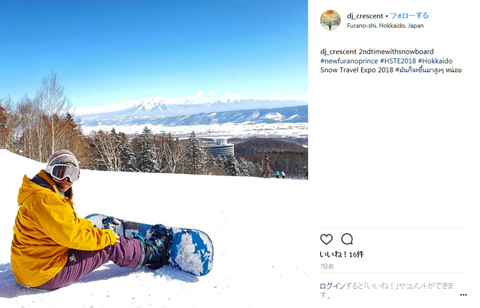 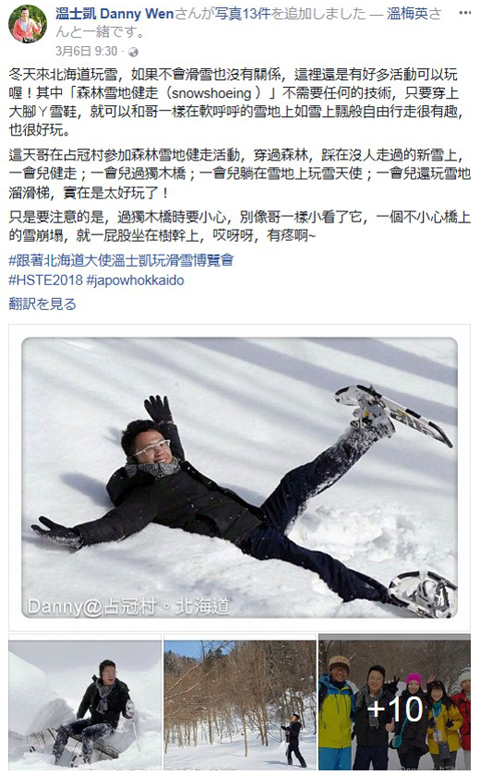 Introduction and Schedule of "Hokkaido Snow Travel Expo 2018", present Hokkaido's ski environment, activities & lessons for kids/families etc. 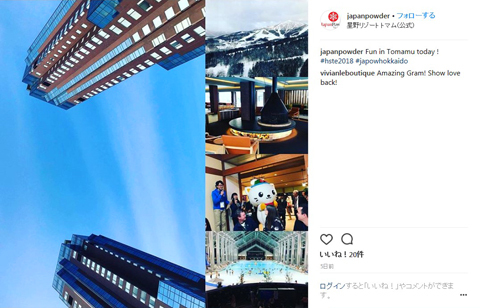 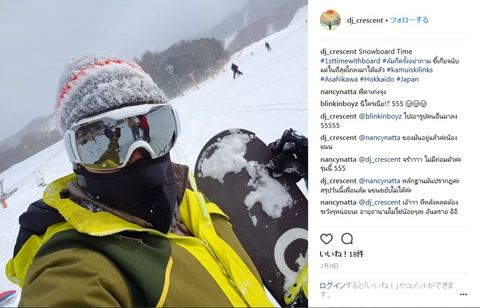 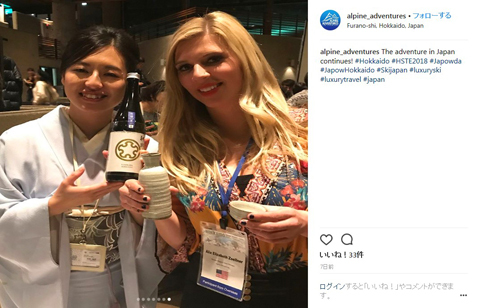 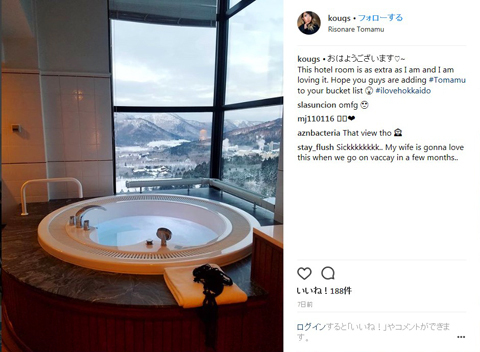 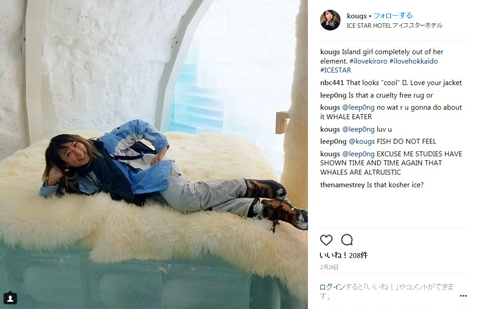 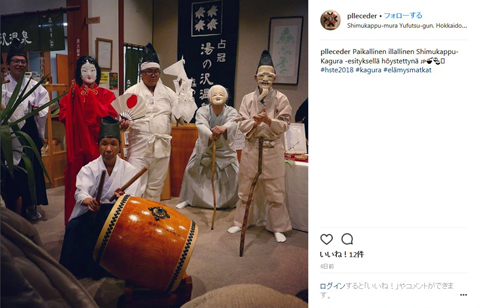 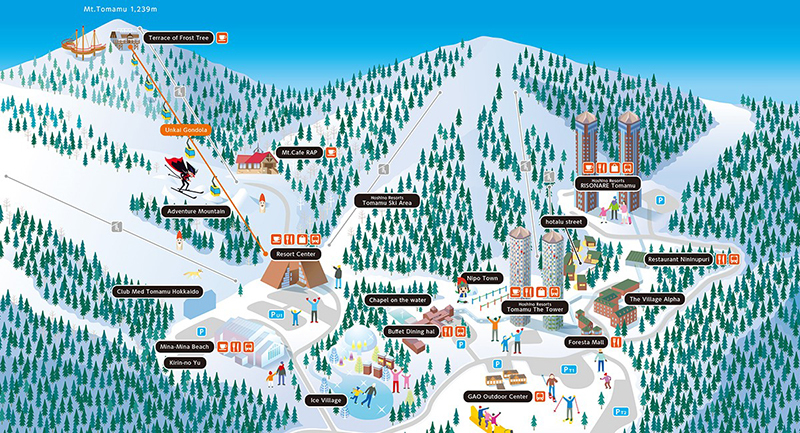 * Dress code is "Casual"
20:00 Attraction "Japanese BINGO game"
*Introduction of new services for the next season and updates on snow resorts, facilities and activities. 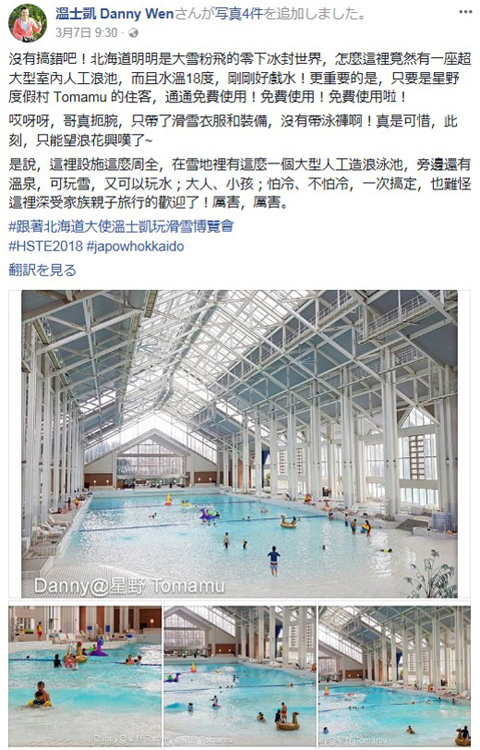 15 min per session, 5 min interval, total 16 business sessions. 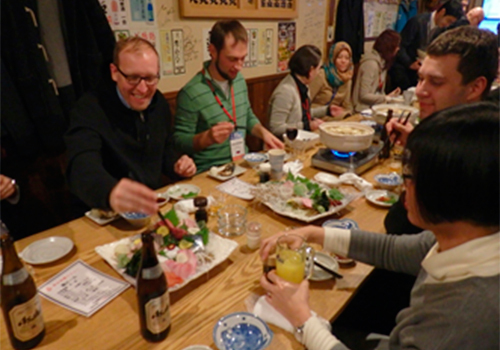 Introduction and tasting of Hokkaido local gourmet food for overseas participants. 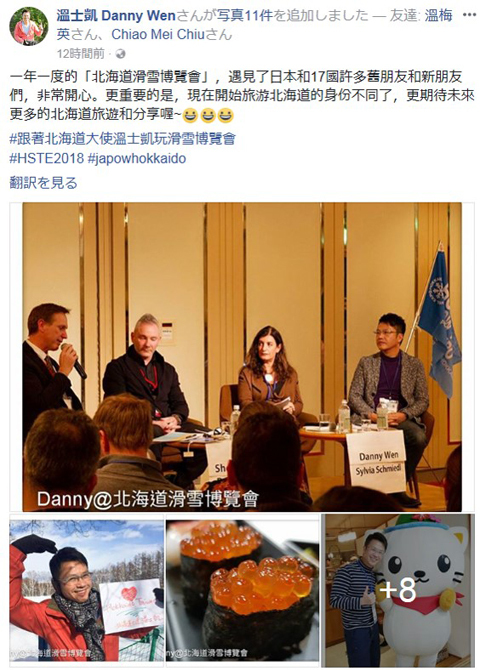 Exchange communication with local participants. 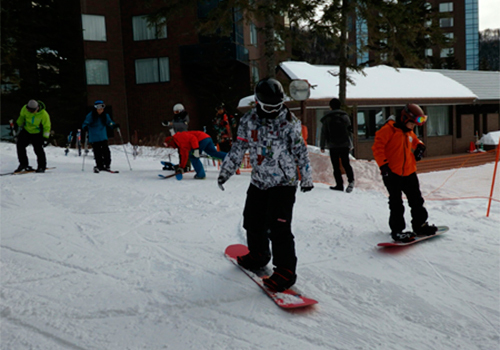 *Rental clothes and equipment are available for free of charge. 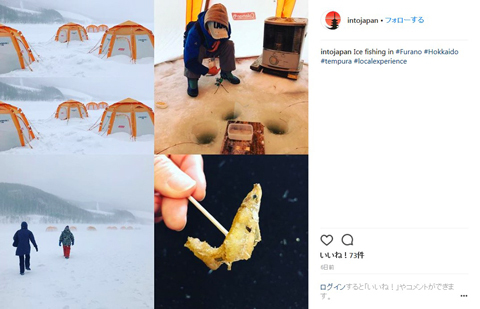 *Smelt fishing at Lake Kanayama. 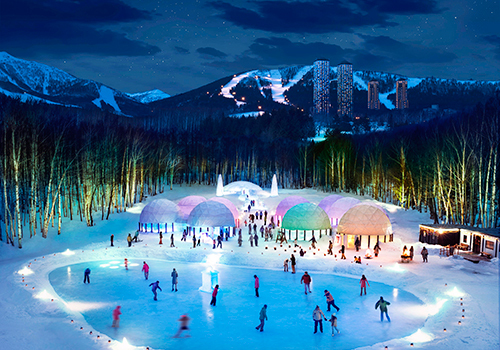 After Ice Village, Transfer to Farewell party by shuttle bus. 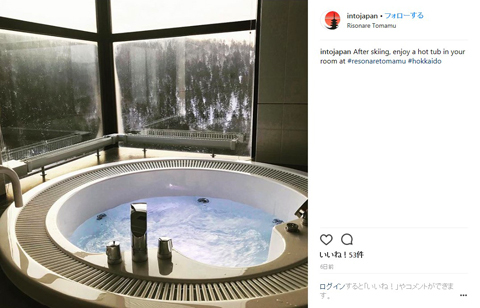 Place : 32F, South Tower, Risonare Tomamu, "Tsubaki Salon"
Casual Style, for better business relation in the future.